Ever dreamt of opening a ball as a “Dancing Star”? To the sounds of the famous polonaise? In the ballroom of the town hall? Imagine sweeping over the dancing floor as one of the first couples, while all the other guests impatiently wait, ready to swing their stiletto heels and patent-leather shoes? This dream can come true for you at the Vienna Ball of Sciences, if you are familiar with Viennese waltz. This season, the choreography of the traditional opening and the midnight quadrille is organized by Thomas Kraml (right), best know from ORF’s “Dancing Star”, Austria’s version of “Dancing with the Stars” and “Strictly Come Dancing”. Together with his team and the choreographer Florian Vana, Thomas will provide the classic frame for the Science Ball. 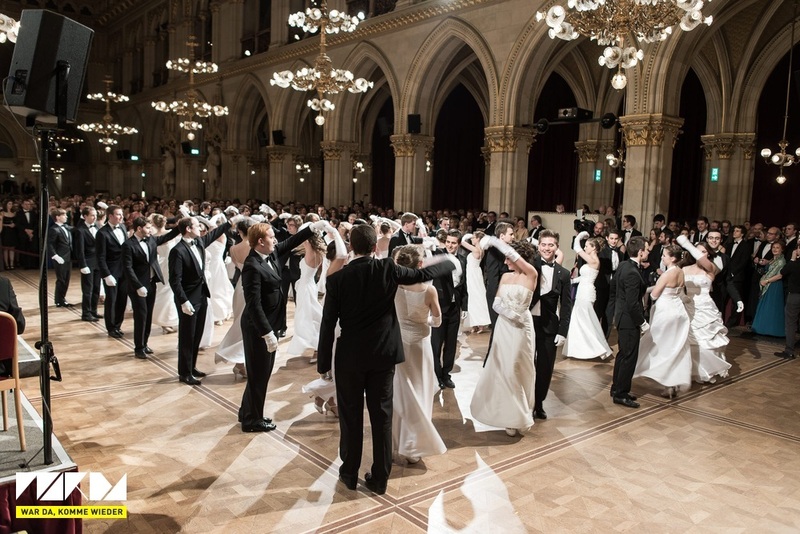 If you are interested in opening, please contact dance@wissenschaftsball.at directly. The rehearsals begin in December. You want to make a good impression on the dancefloor and fresh up what you once learned at dancing classes? Tanzschule Kraml invites you to a free lesson, with your valid ticket order. Registrations also directly at dance@wissenschaftsball.at .